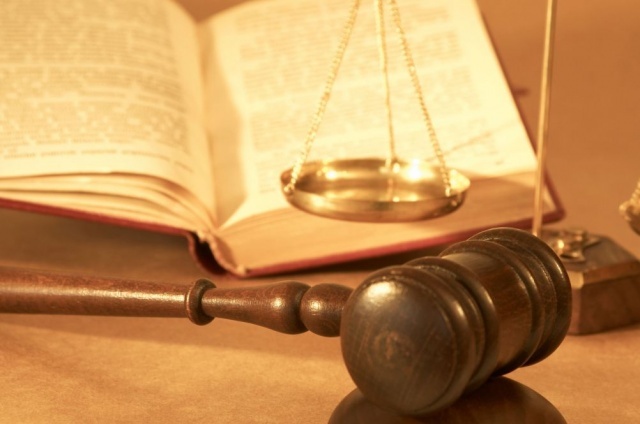 At least 59 lawsuits have been filed against Apple so far. 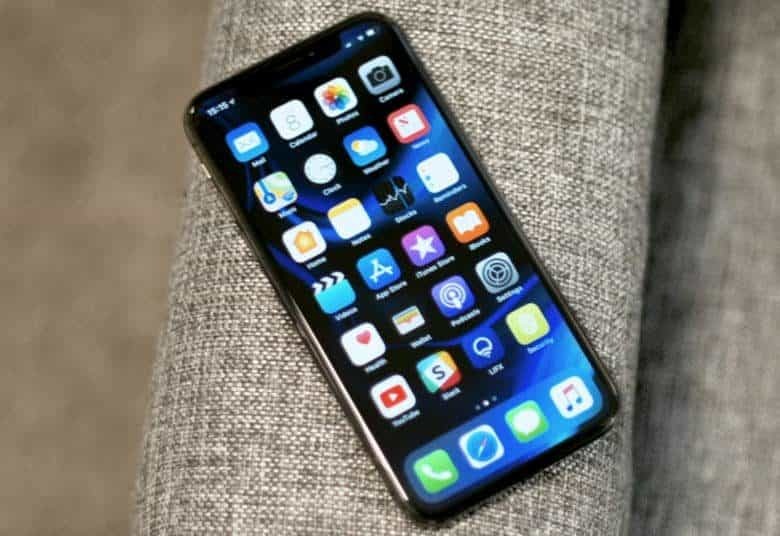 Apple’s iPhone throttling iOS update may have died down in the news cycle, but that doesn’t mean that the complaints are going away. 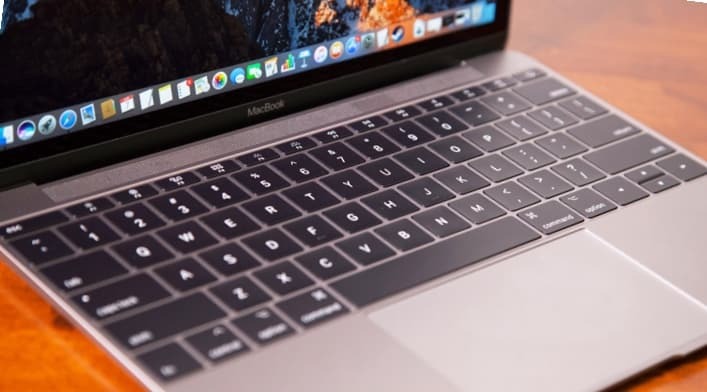 According to a new report, Apple currently has at least 59 separate lawsuits being leveled against it by customers on this charge. That number could soon be reduced, however, since a meeting in Atlanta this week will aim to combine all U.S. cases into one giant class action lawsuit against Apple. A woman claims her employer wrongfully fired and retaliated against her for deleting a location-tracking app from her company-issued iPhone, and she’s taking her case to court. Myrna Arias, formerly of money-transfer company Intermex, took issue with how the bosses were using productivity software Xora, which includes GPS tracking to monitor and optimize business travel. She claims that her higher-ups were using the data to keep tabs on her and coworkers even during off hours and that they terminated her shortly after she removed the offending app. Remember Typo? 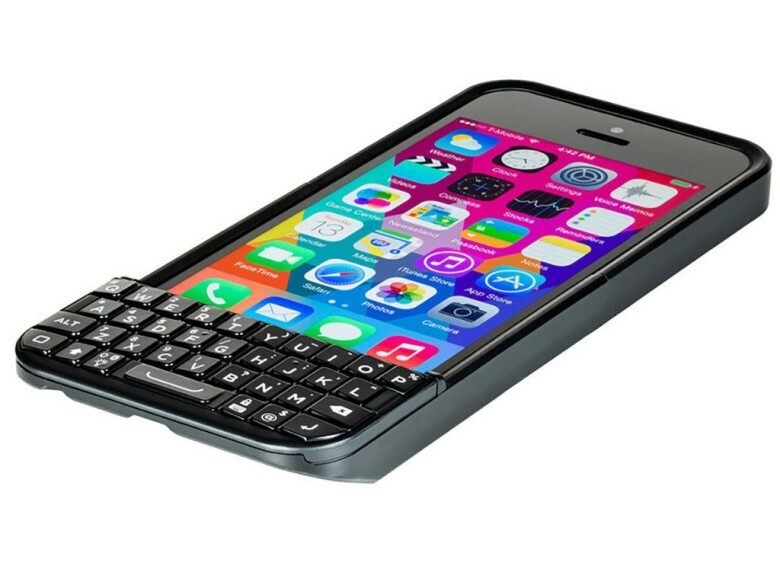 They were the Ryan Seacrest-backed company that released a case that gave your iPhone a BlackBerry-like QWERTY keypad. Not so surprisingly, BlackBerry wasn’t happy. The company sued Typo for “blatantly copying” the BlackBerry’s iconic keyboard. Now there’s good news for BlackBerry. The beleaguered smartphone maker is getting a much-needed cash injection as a result of the lawsuit, because Typo has been ordered to pay a nearly $1 million fine. 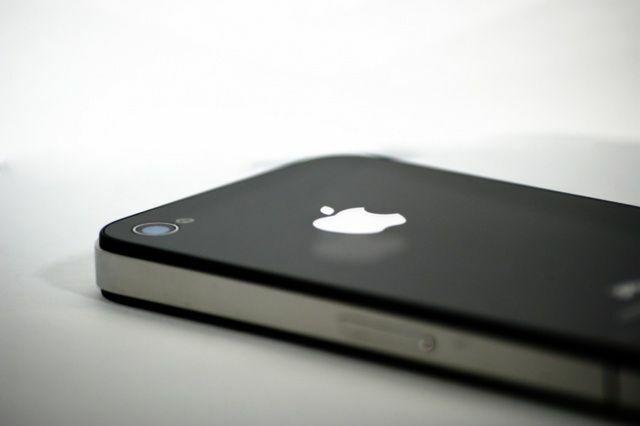 People love to sue Apple whenever they can, and now a Florida woman is seeking $5+ million in damages because her iPhone 4’s power button doesn’t work. 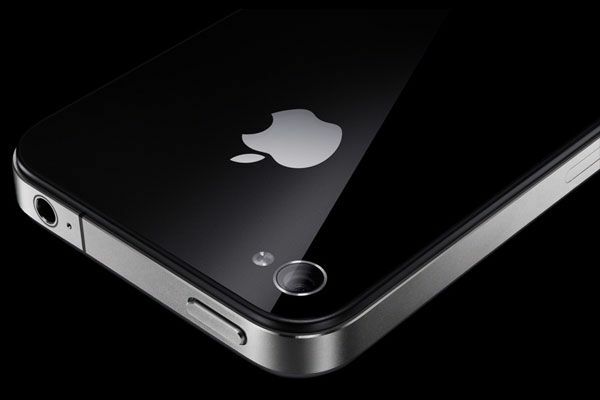 The class action lawsuit is intended to fight for the iPhone 4 users who have reported defective on/off buttons over the past several years. 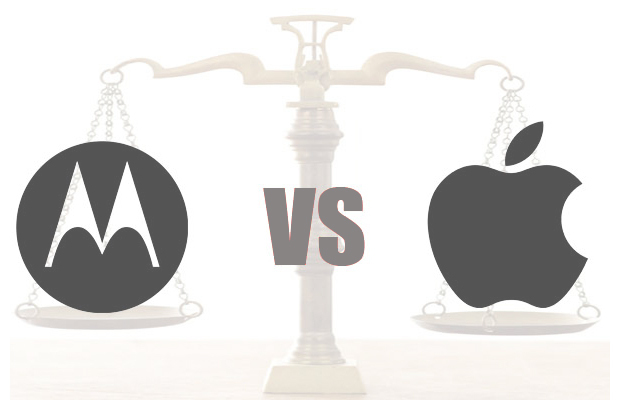 Back in August, Google-owned Motorola Mobility sued Apple for violating 7 of its software patents. Motorola accused Apple of infringing on patents relating to everything from location-based reminders to email notifications. Now The International Trade Commission (ITC) has thrown out Motorola’s claim that the iPhone violates a patent on “a sensor that prevents accidental hang-ups,” according to Bloomberg. Motorola’s proximity sensor patent has been deemed invalid by the ITC for the second time, and it looks like Motorola won’t have much luck at appealing the decision. Thankfully, it’s been some time since I’ve written about an Apple patent lawsuit, however, that doesn’t mean they’ve magically disappeared. The latest in Apple’s crusade against Google (via Motorola Mobility), leads us to a U.S. District Court in Madison, Wisconsin. 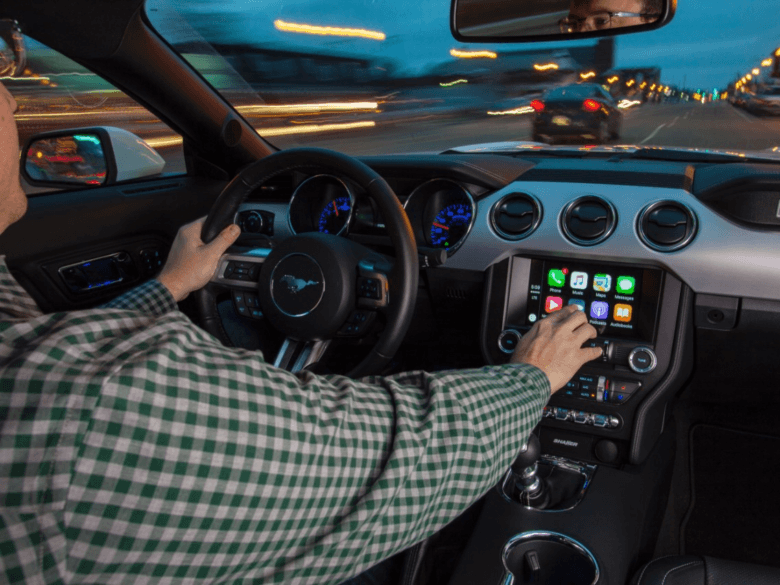 Apple was slated to go up against Motorola Mobility with allegations of unfair licensing practices, however, Judge Barbara Crabb has dismissed Apple’s lawsuit with prejudice — meaning the case is over at the trial court level.